USS JOHN FINN, USA - October 26, 2018 - The latest evolution of the Aegis Combat System, Baseline 9.C2 (BMD5.1) successfully supported an MDA-led at-sea Ballistic Missile Defense System test event. During the test, the Lockheed Martin (NYSE:LMT)-built Aegis Weapon System detected, tracked, engaged and launched a missile to intercept a Medium Range Ballistic Missile (MRBM) target. Upgraded Aegis Baseline 9.C2 (BMD 5.1) includes an Integrated Air and Missile Defense (IAMD) capability to protect NATO Europe. Upgraded Aegis Baseline 9.C2 (BMD 5.1) includes an Integrated Air and Missile Defense (IAMD) capability to protect NATO Europe. During the test, the Lockheed Martin (NYSE:LMT)-built Aegis Weapon System detected, tracked, engaged and launched a missile to intercept a Medium Range Ballistic Missile (MRBM) target. 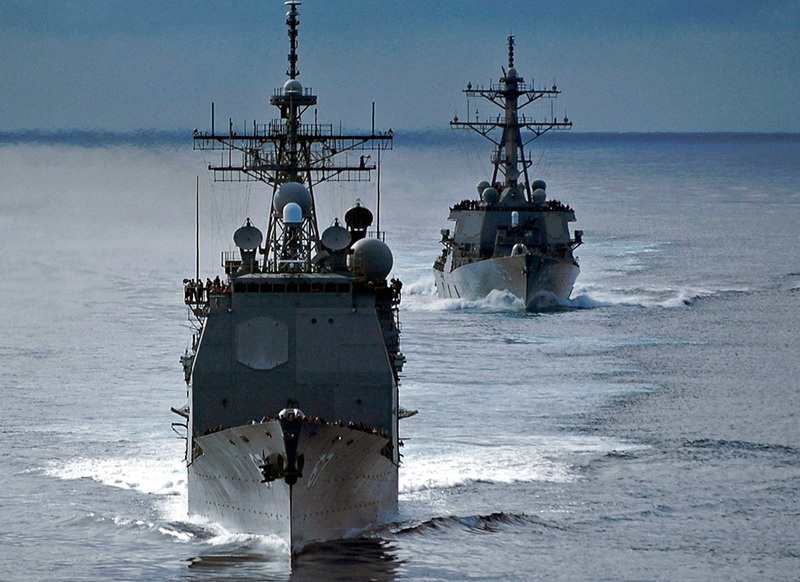 Aegis is the most-advanced, most-deployed combat system in the world. 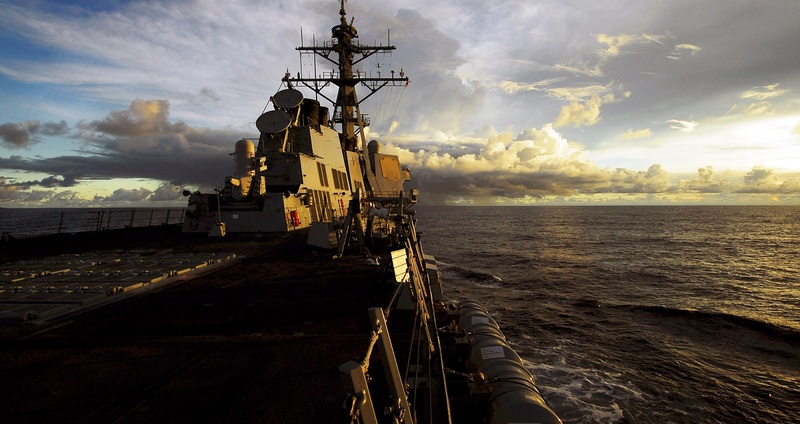 The flexible nature of Aegis allows the system to meet a variety of mission requirements. The Aegis Combat System has evolved into a worldwide network, encompassing more than 100 ships among eight classes in six countries — Australia, Japan, Norway, Republic of Korea, Spain and the United States. The test, called Flight Test Standard Missile–45, demonstrated the integrated capabilities of the Aegis Weapon System and how it has continually evolved to counter advanced threats. This test demonstrated the new engagement assessment functionality, bi-directional missile communications and sensor improvement algorithms. "This test authenticates the strengthening global security of the United States and its allies as we deepen the defense capabilities with the Aegis Ballistic Missile Defense System," said Paul Klammer, director, Aegis BMD. 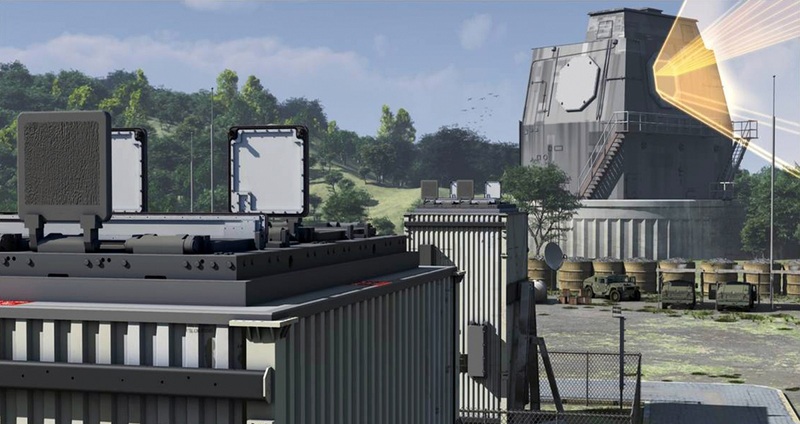 "This exercise showed that Aegis is the most advanced combat system and the proven choice for a layered defense." 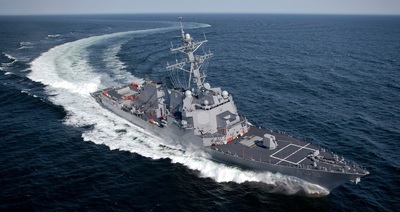 The world’s most advanced combat system, Aegis can simultaneously attack land targets, submarines, and surface ships while automatically protecting the fleet against aircraft, cruise missiles and ballistic missiles. 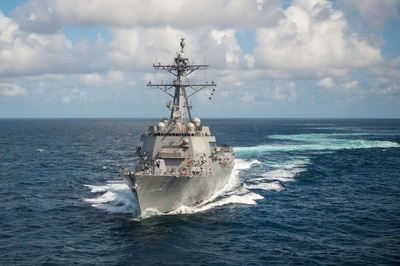 This test builds upon joint research investments by the United States and Japan and comes on the heels of a successful test with the JS ATAGO (DDG 177) in September. Lockheed Martin is developing a Baseline 9/BMD 5.1 variant computer program, for deployment on Japan's Aegis destroyers. As a proven world leader in systems integration and development of air and missile defense systems and technologies, Lockheed Martin delivers high-quality missile defense solutions that protect citizens, critical assets and deployed forces from current and future threats. The company's experience spans missile design and production, hit-to-kill capabilities, infrared seekers, command and control/battle management, and communications, precision pointing and tracking optics, radar and signal processing, as well as threat-representative targets for missile defense tests. 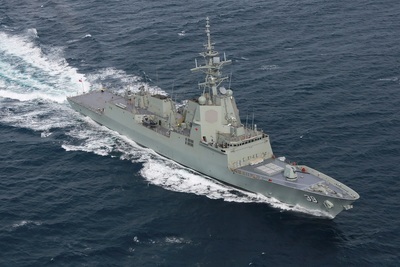 Aegis and Australia's SEA 5000 Future Frigate. As the Royal Australian Navy prepares to introduce its next generation of frigates, Lockheed Martin stands ready to support both options currently being evaluated by the Commonwealth.